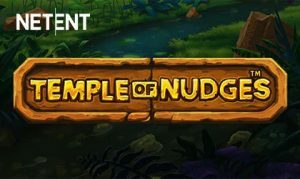 Enter an exotic adventure in a lush jungle in Temple of Nudges, the newest online slot game released by NetEnt. The 5×3 slot has 243 betways with symbols stacks, nudges and re-spins all offered on the reels. The nudge feature reigns supreme, taking players deep into the jungle to hunt for gold and treasure. The nudge is highlighted with every winning combination. As players earn a win, the nudge feature will be activated. After the win is counted, the reels will move one symbol down. If a win takes place, the win is counted up and the nudge featured activated again. As long as you have a winning combination, the nudge feature will continue to be activated. Another feature of the game is the re-spin. When this feature is activated, all symbols of the same type as the winning one will remain on the reels. Other symbols will then re-spin, which can activate even more wins on the reels. 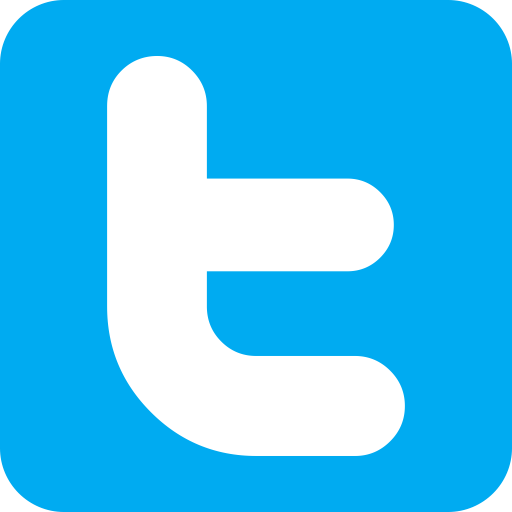 Along with launching new games, the brand has been busy obtaining online gaming licensing in the United States. After securing online gaming licensing in the state of New Jersey, the company was then approved in Pennsylvania for licensing. NetEnt will now be able to operate their services in two states within the US after earning the appropriate approvals.